Super excited to see this pop up today. Thank you, for all those who bought and are reading my stories. This is a first for me, a double bestseller. 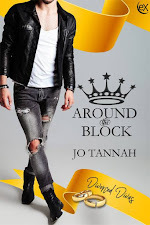 For those of you who've missed the announcement (I maaaay have forgotten to post the release day announcement on here, eeek! 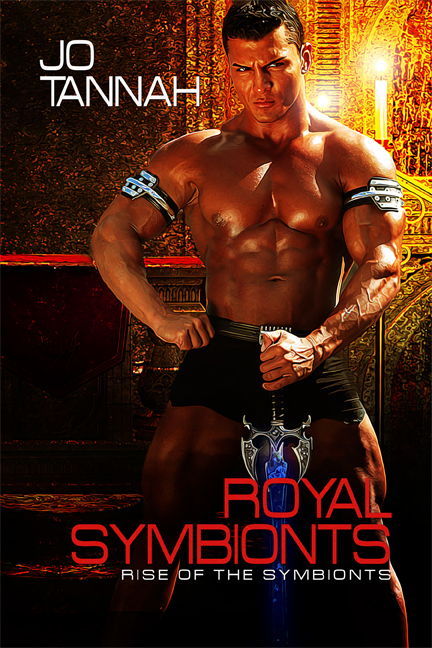 ), Royal Symbionts is out. Right now, it's only available over at the eXtasy Books site, but it should be available on Amazon and other third party vendors in two weeks' time. 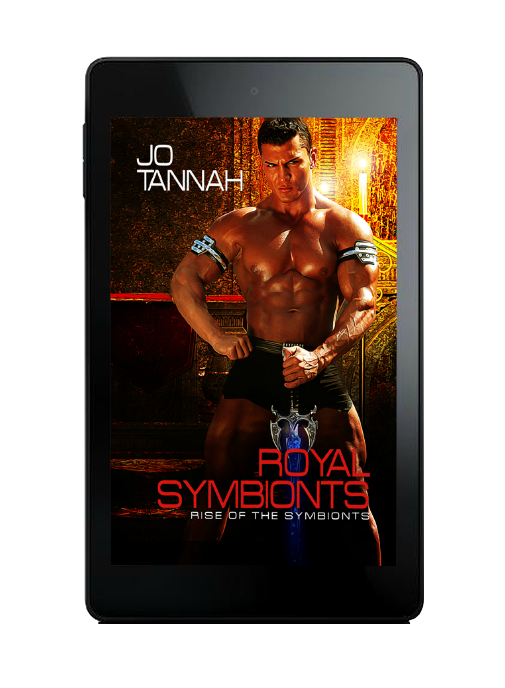 If you want to grab the Symbionts now, go over and GRAB IT HERE, or you wait it out for later. Betrayal threatens Kallen’s nuptials, his coronation, and the very survival of his people. Things are not going according to Kallen’s plans. After rescuing the symbiont hatching ground from the dead planet of Nigul, Kallen and his Royal Consort, Lando Garr, thought they would finally gain the answers to unlock the mystery of their symbionts, Bobik and Dobik. Instead, they are faced with more questions and not a single answer. Plans for their coming nuptials and coronation are pushed to the side when two technomage families disappear. What should have been a simple search and rescue mission reveals a betrayal so deep it threatens not only Kallen’s kingdom, but their entire galaxy. With a technomage war looming, it is incumbent upon Kallen, Lando, and their symbionts to defend the people of Oryon and ensure the survival of their kind. 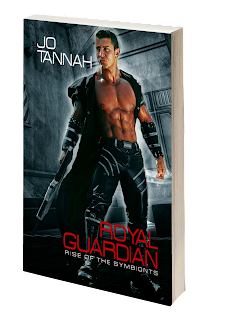 I wrote Rise of the Symbionts about three years ago and had submitted and been sat on until my previous publisher closed down. I had to find a home for them and then eXtasy Books said, come on over. I thank everyone in eXtasy Books, from the bottom of my heart, for giving Lando and Kallen, and the symbionts, a home. Now, here's the thing. When I wrote these first three books, I had them prepped as short stories, which is the reason why you're seeing them in this format. I expanded them to make more sense, but I kept to the format. I started writing Volume II last year when I still had no idea my former publisher was going to fold. I'm almost done with Book IV, The Champion, and have plotted out Books V and VI. These three will make up the Technomage Wars which had been simmering in the background of Rise of the Symbionts. This next trilogy will focus on the remaining Hobiks, The Champion, The Lore Keeper and The Royal Five. The men and their symbionts will have their own stories and will continue the Symbionts of Oryon arc. For those of you who want updates , you can like me on my FB page. There's also a secret group where you can get a scoop on updates of what I'm working on as well as have a chace to read exclusive teaser snippets. All you need to do is drop in on my page and request to join the secret groups. Oh, did I say groups? Yes, I have another one with my co-author Ann Mickan. Drop by HERE. Here are the other books in the series and their trailers if you're curious.